During the holiday season it’s easy to get swept up in feelings of overwhelm around gift-giving. While buried in holiday busy-ness, we don’t always have time to think deeply about what would truly add value to someone’s life. Our desire to show others that we care can cause us to overspend. Plus, when we put choosing gifts off to the last minute, we often spend more on gifts that are less meaningful. This undermines the whole point of giving gifts to begin with! So here at Tune Up Fitness we want to offer up some thoughtful solutions to selecting affordable, meaningful gifts for a healthy lifestyle. 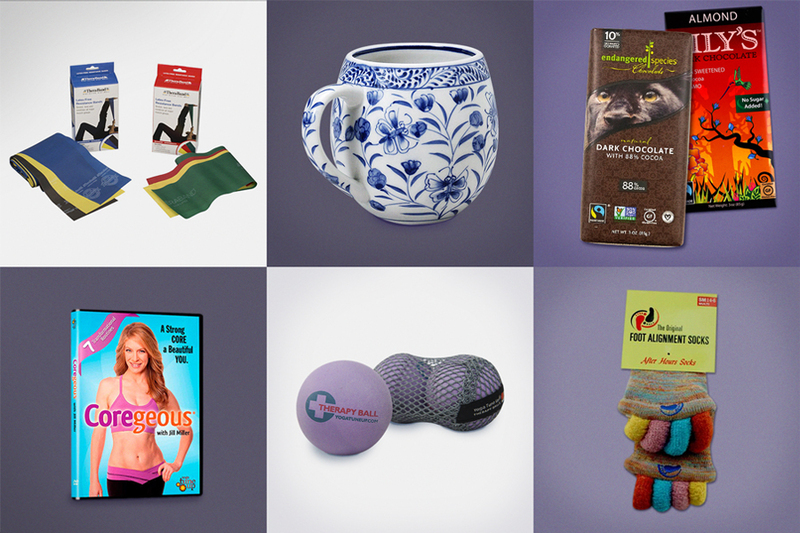 The following eight healthy lifestyle gifts (with some bonus ideas) have been curated from our own products and those of other companies that we appreciate and support. Each gift on this list is designed to show that special someone you really care about their ongoing health and wellness–in mind, body and beyond. Comfy cozy alignment socks for your loved ones with achy feet and toes from wearing fancy shoes, running long distances or just spending lots of time on their feet. 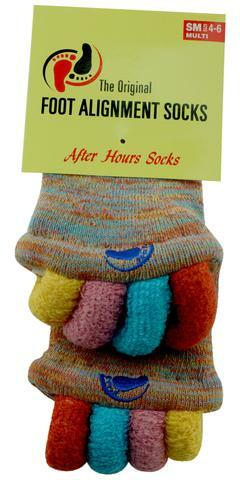 You know them, you love them, but do your friends/family/coworkers have them yet? The original Yoga Tune Up® self-massage therapy balls are the ultimate gift that keeps on giving! Did you know that holding a mug with warm liquid in it has been proven to help soothe and calm your nervous system? Giving a loved one a beautiful mug is always a hand/heart-warming option! 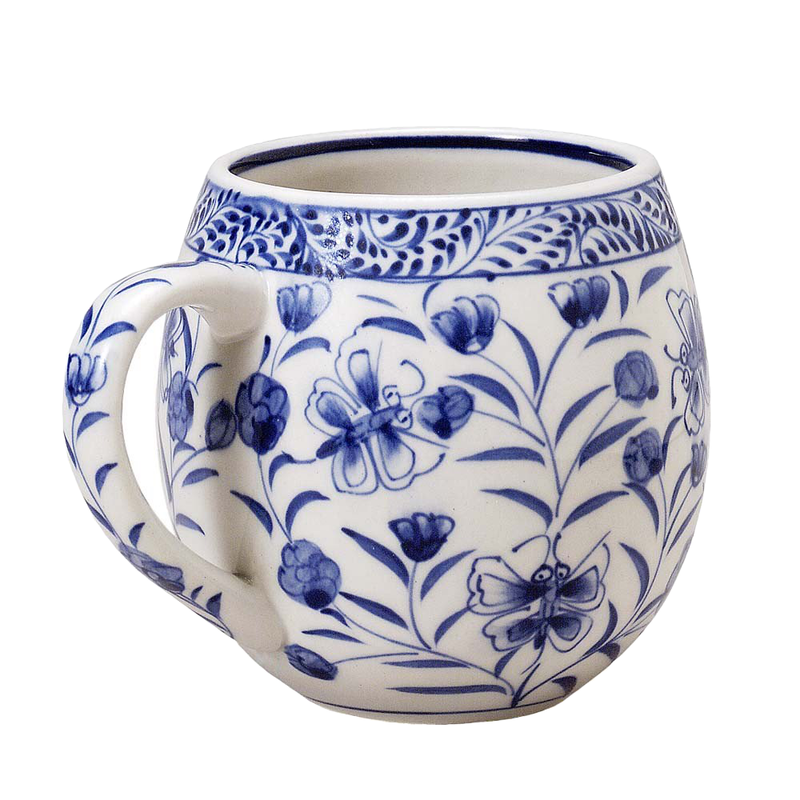 This hand-painted mug is from the website Ten Thousand Villages which is a pioneer of fair trade and part of the global maker-to-market movement—connecting you with ten thousand villages around the world. UPGRADE THIS GIFT! With herbal tea of course. Grab a tasty looking box of teabags at your local grocery store or tea shop to pair with the mug. The ultimate core practice to help learn to love you belly, while also building a strong, flexible torso with deep inner stability. The perfect gift for that friend who could use some inner self-loving and a stronger backbone! 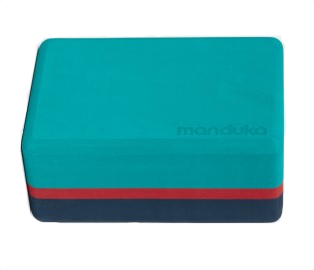 Here at Tune Up Fitness we are big fans of Manduka’s recycled foam blocks. 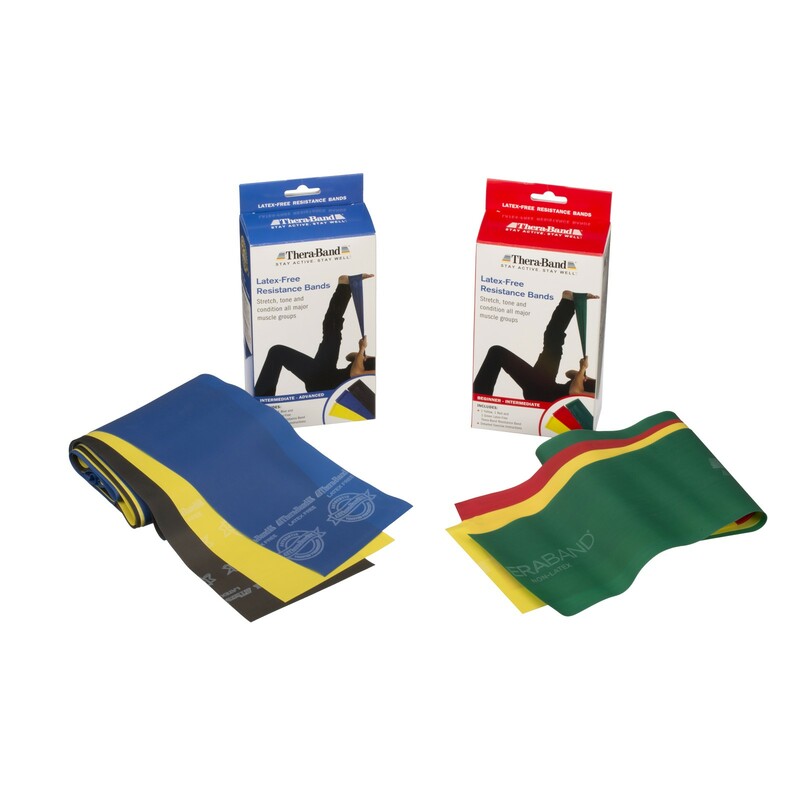 They provide just the right amount of softness and stability to both support and cushion the body in a variety of positions. This will be a welcome gift for fitness and self-care enthusiasts! 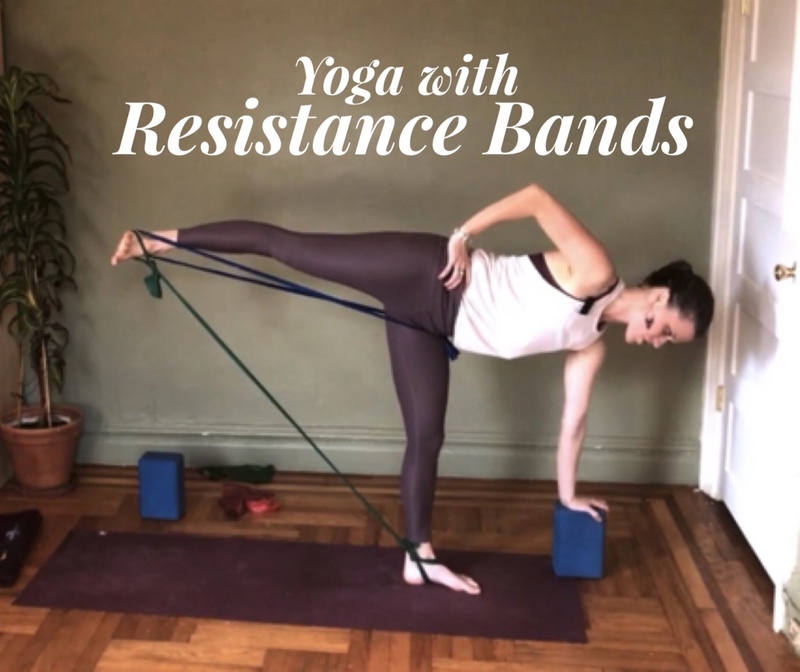 Resistance bands are all the rage these days for very good reason! 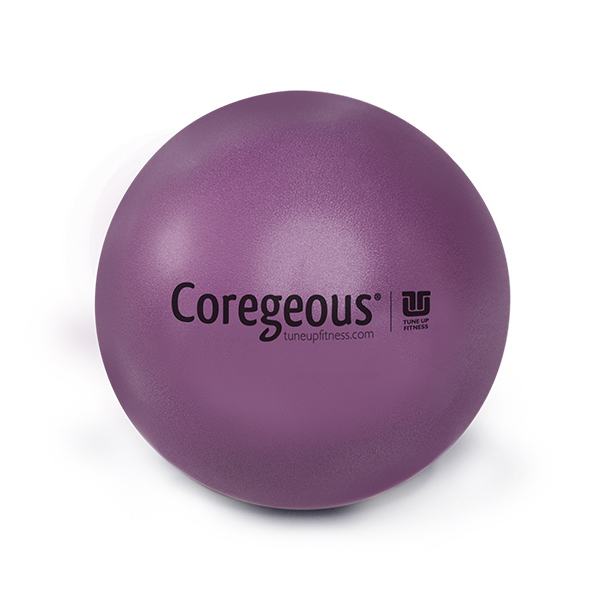 This lightweight, affordable prop is the perfect companion for at-home or traveling strength and mobility exercises. If you have a loved one whose mind just won’t stop racing, has a hard time relaxing and has trouble falling asleep, this might be just the gift! This relaxation audio recording with Jill Miller will help get your most anxious loved ones to let go and relax. 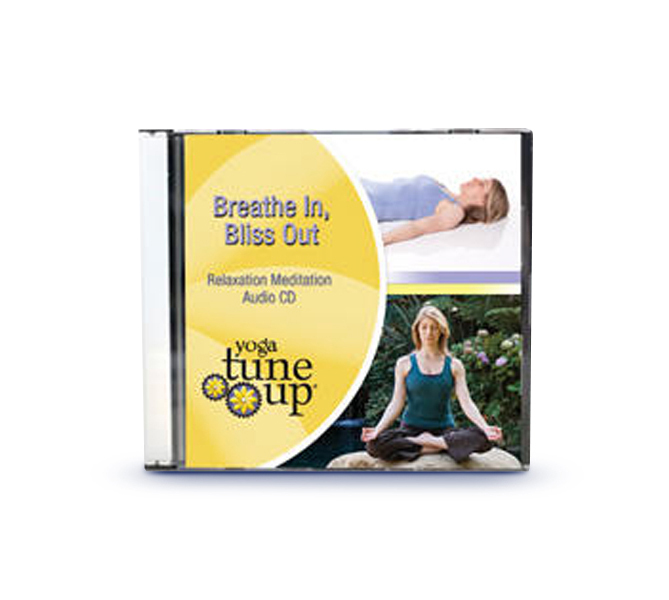 This 20-minute relaxation meditation CD will relax your body, calm your mind and refresh your spirit. No props necessary, just a desire to “breathe in and bliss out”! Many Tune Up Fitness teachers have a long-standing love-affair with dark chocolate. Particularly in the midst of a big day of training, you can find them huddled around someone’s mat during a break, sharing squares for a quick pick-me-up before delving into the next lesson. 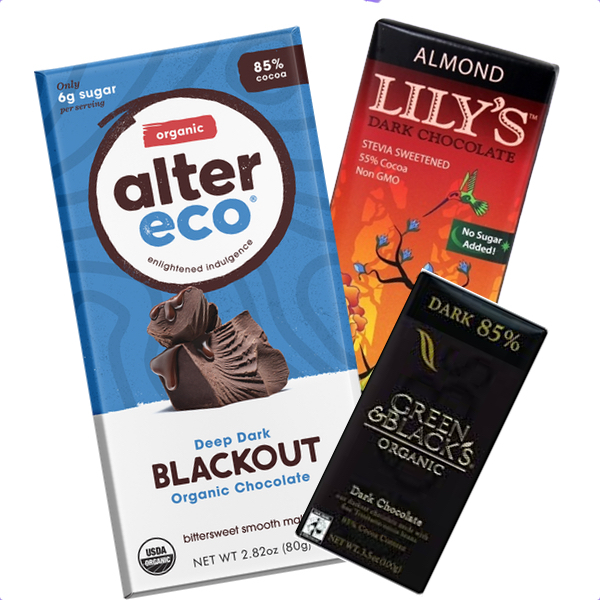 We have amassed a very impressive list of dark chocolate favorites from our teachers, here are a few: Righteously Raw 90% Cacao Caramel Bar, Hu Chocolate 70% House Ground Dark Chocolate (organic, paleo, vegan, dairy-free), Toney’s Chocolonely Extra Dark 70%, Go Raw Super Raw Chocolate, Caffarel 86% Cacao Extra Dark Chocolate, Green & Black’s Organic Dark Chocolate Bar 85% Cacao, Alter Eco Deep Dark Blackout, Lily’s Extra Dark 70%, Venchi Extra Dark Chocolate Block with hazelnuts… the list goes on. I’m a fan of gifts that keep on giving and inspire the best in those we love. I love your products and gift them regularly.